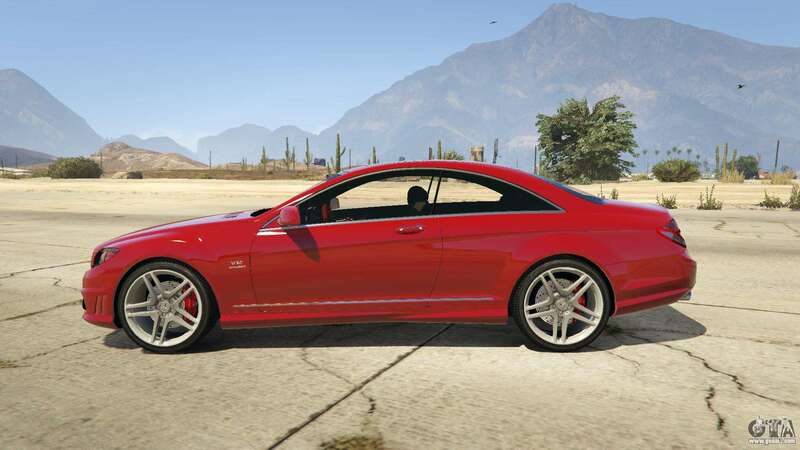 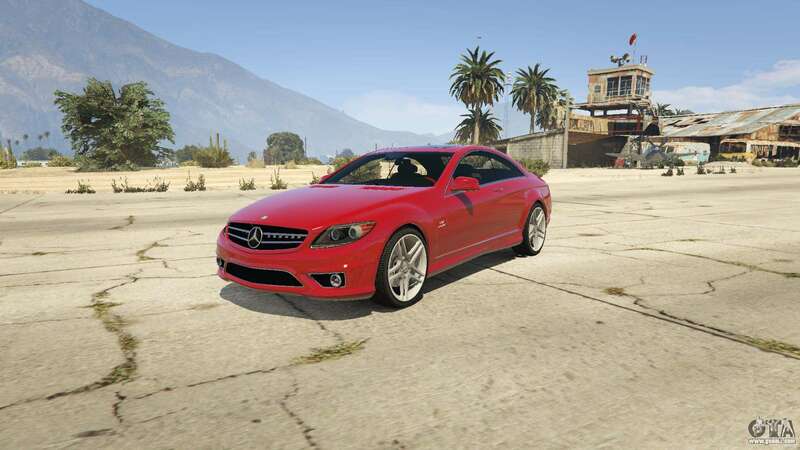 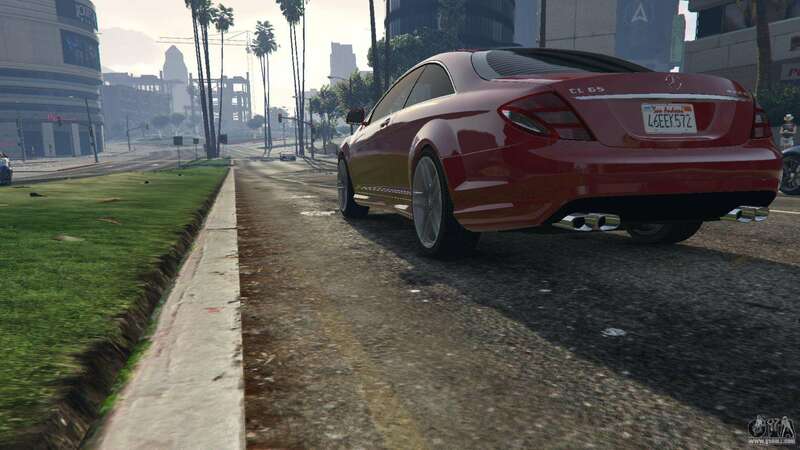 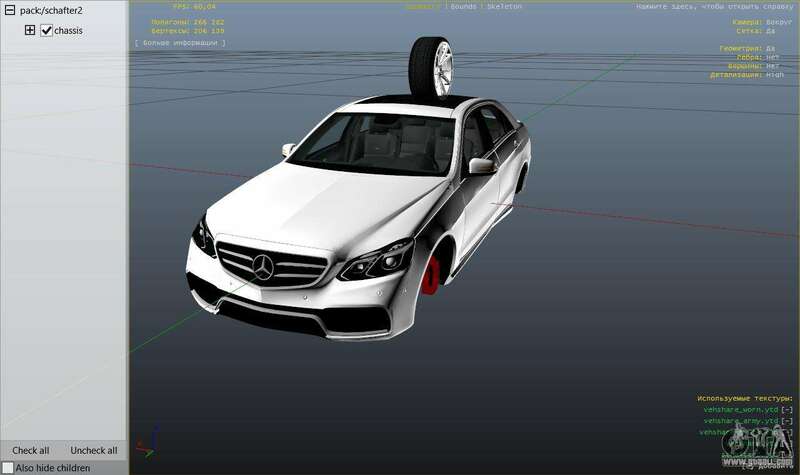 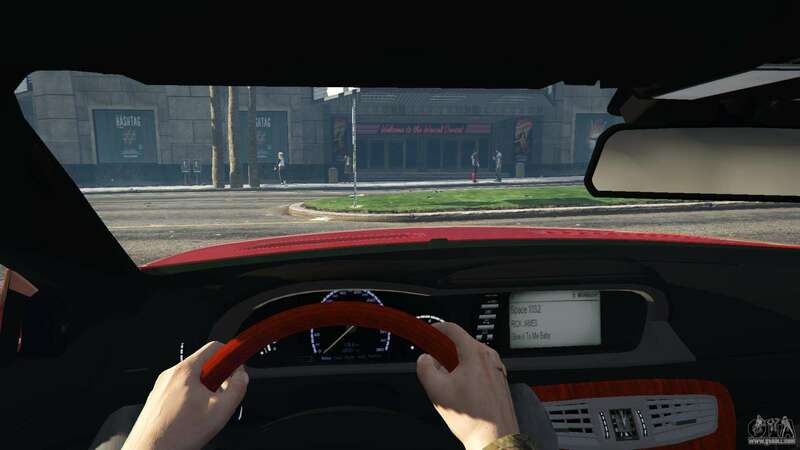 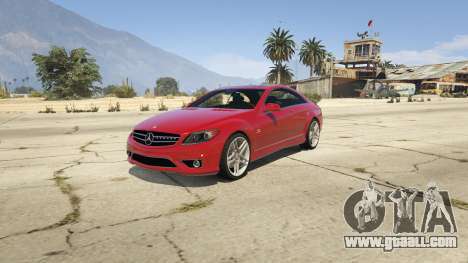 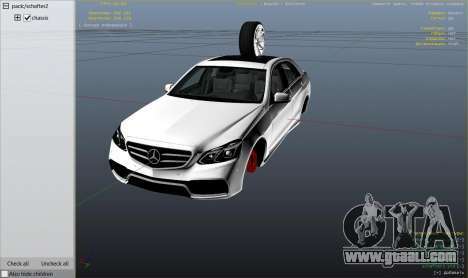 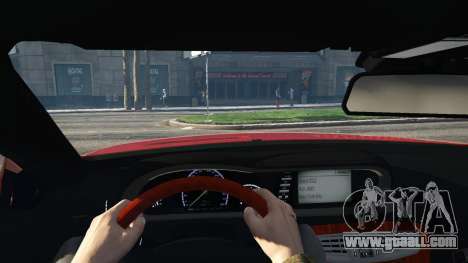 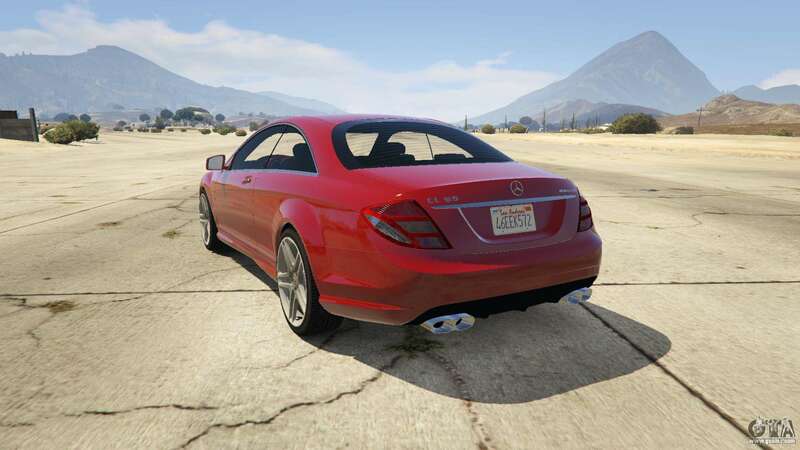 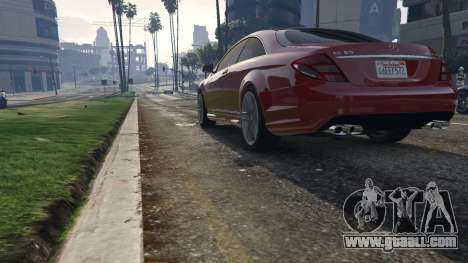 This mod replaces the model in the game Benefactor Schafter Mercedes-Benz E63 AMG for GTA 5. This is a modified version of the W212. 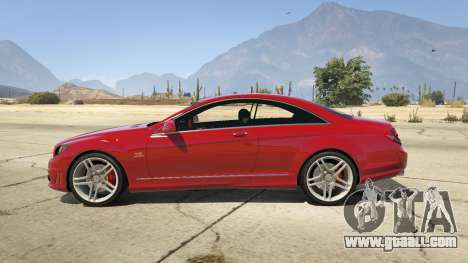 If you want to download Mercedes-Benz E63 AMG v2.1 for GTA 5 on your computer then click on the link below.